Happy Sunday everyone! I woke up to a thunderstorm this morning (Queue “Sunday Morning” by Maroon 5 am I right?!) and what’s better than crafting on a rainy summer day? Nothin’. So that is exactly what I did, with the company of a few of my best friends. 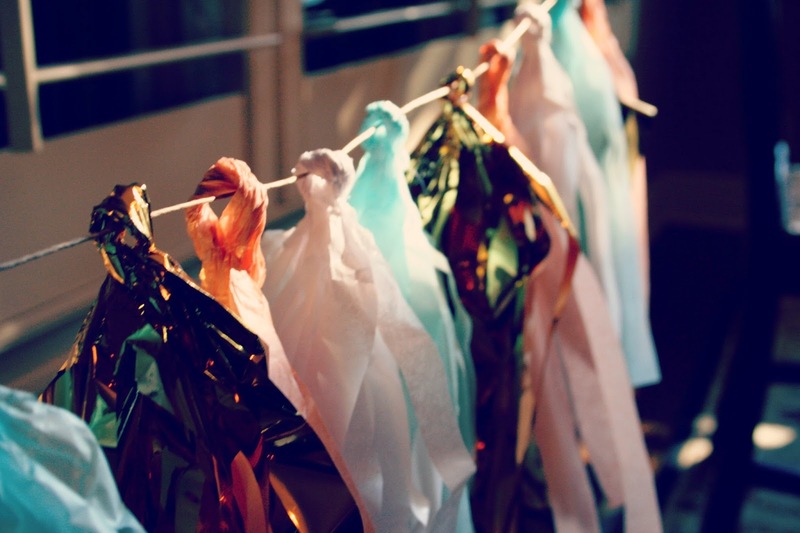 As seen all around the Pinterest-sphere, tassel garlands are quite the trend. 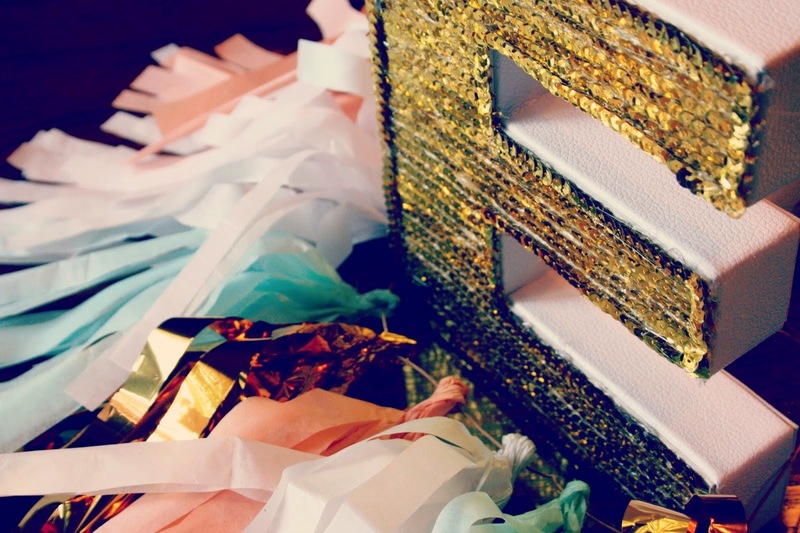 Made from all different colors, these decorations can cost up to a whopping $50. How these things could be worth that much, I don’t know. But what I do know is that they’re extremely simple to make. I made one already for my dorm, and it turned out perfect. 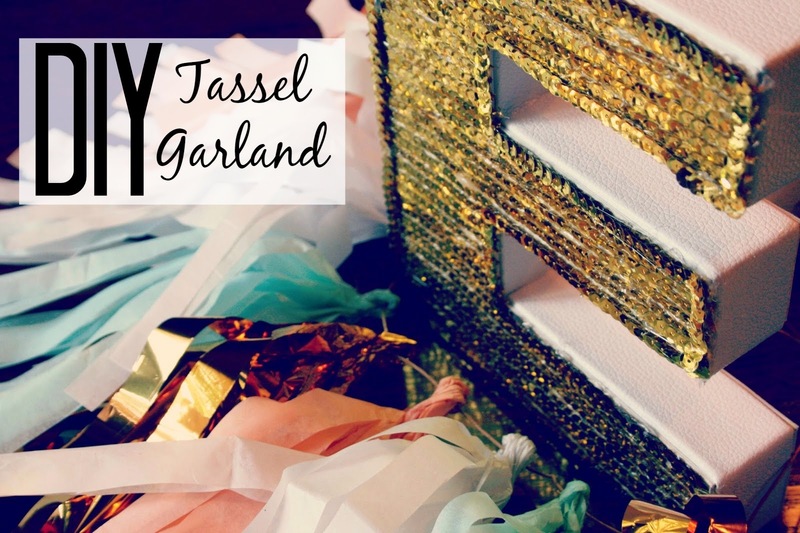 Today, I’ll show you a step-by-step tutorial on how to make your own tassel garland, with the help of one of my best friends, Jacklin (thanks Jax!). 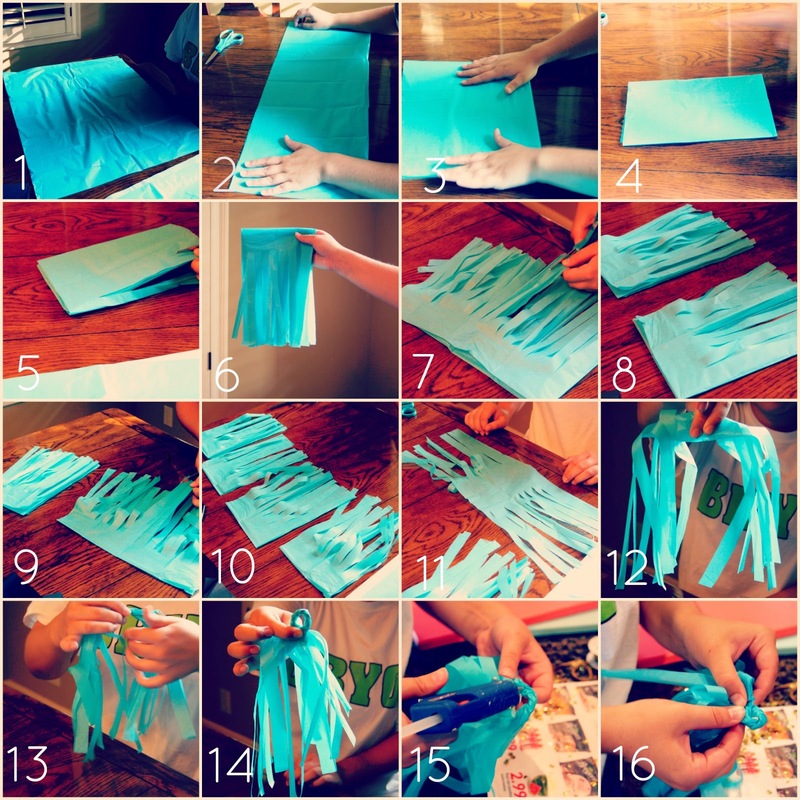 Continue these steps until you’ve made all the tassels you want. When finished, string the tassels through your desired method, I chose twine for mine! (I also decided to hot glue the tassels in place so they wouldn’t all slide to the middle- but this step is completely optional) Ta-da! You have your own tassel garland for a fraction of the price you could buy one for. While I was on my crafting rampage this afternoon, I decided I’d make a little something else for my dorm. 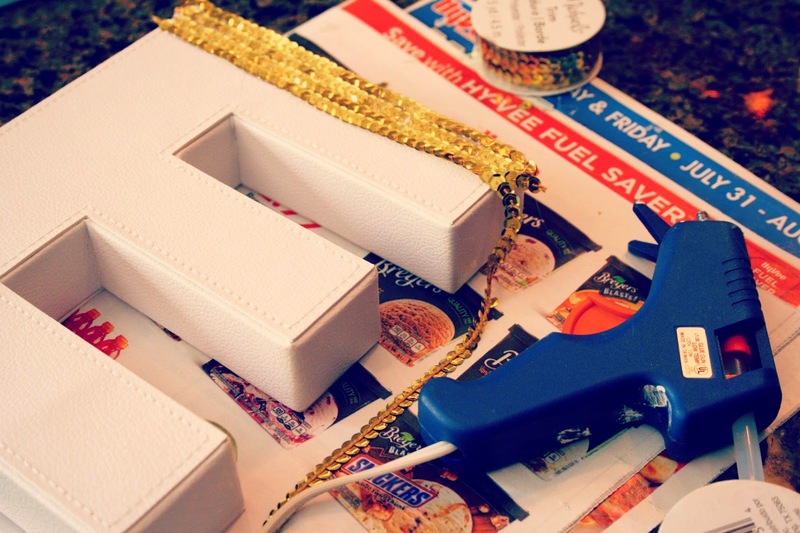 I’ve seen some sequined letters all over Pinterest and while I was browsing my local Michael’s store (one of my favorite things to do might I add), I found the perfect, cheap faux-leather letter to do it with. 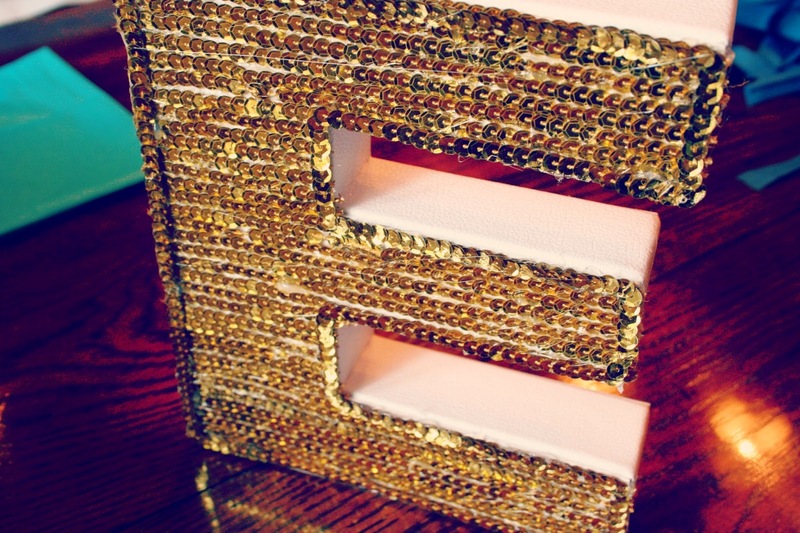 This DIY is pretty self-explanatory so I’m not going to go into too much detail, but basically I lined the letter with the sequin trim, then to cover the frayed edges I outlined the entire letter in the same trim. I love how it turned out. I hope I added a little sparkle to your day (literally and figuratively) and maybe inspired you to do a little diy-ing yourself. I’d love to know what you think about the projects and if you tried them yourself! Have a great week!